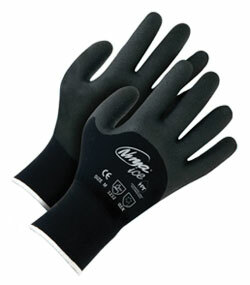 The BDG Ninja Ice Gloves are ideal when common place, traditional hand protection simply won't do. Ninja is an aggressive approach to hand protection. These synthetic gloves are made with a flexible HPTTM coating (perfect for the winter) that resists punctures and abrasion. 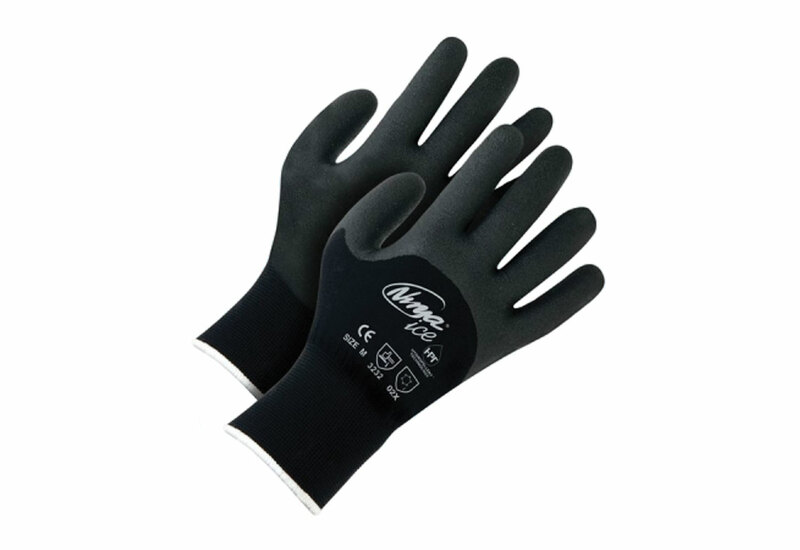 The gloves are constructed with a seamless knit and have a two-layer insulated terry liner.